— 81,866 — were registered in the U.S., meaning the remaining 43,943 were in export markets, including 7,125 in China alone. The numbers appear to be down from 2016, when Ford said it sold more than 150,000 Mustangs globally. Ford began exporting the Mustang to global markets for the first time in 2015 and has since sold 418,000 Mustangs around the world. 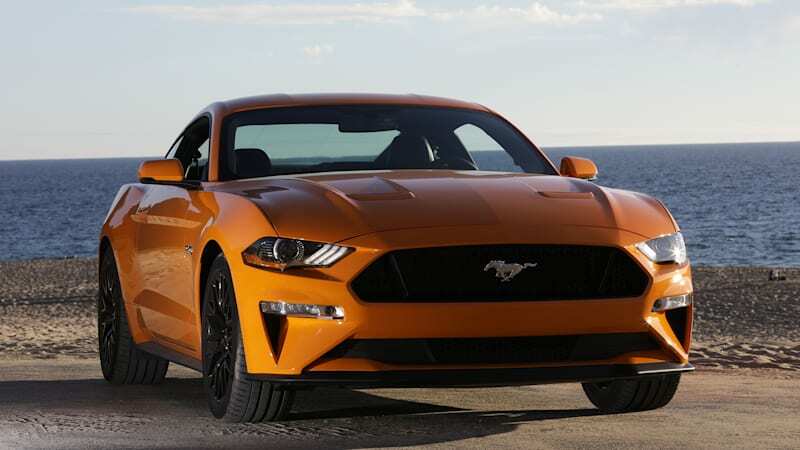 The iconic pony car is now available in 146 countries, having added six countries last year including Brazil and the Ivory Coast.
. Ford has raced the Mustang in the NASCAR Xfinity Series since 2011 and won championships in all but one season. Overall, Ford has six organizations and 13 teams competing in NASCAR.